When this senior marketing manager isn't binging on Netflix or keeping up with NPR's "On the Media," she's on Instagram searching for inspiration for her upcoming wedding. The Recommendation Engine is Campaign US' weekly feature in which we learn about the media young people in the ad industry are currently consuming. 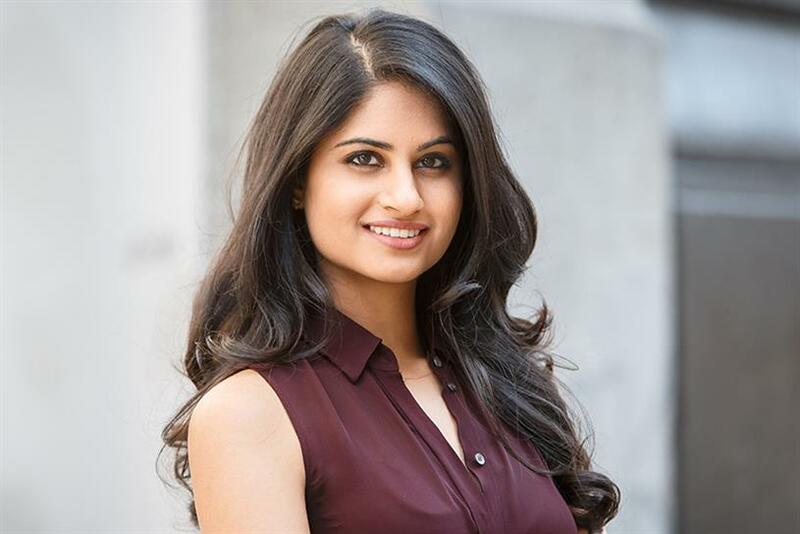 This week we get to know Nitya Srikishen, senior marketing manager at New York digital agency Crowdtap. 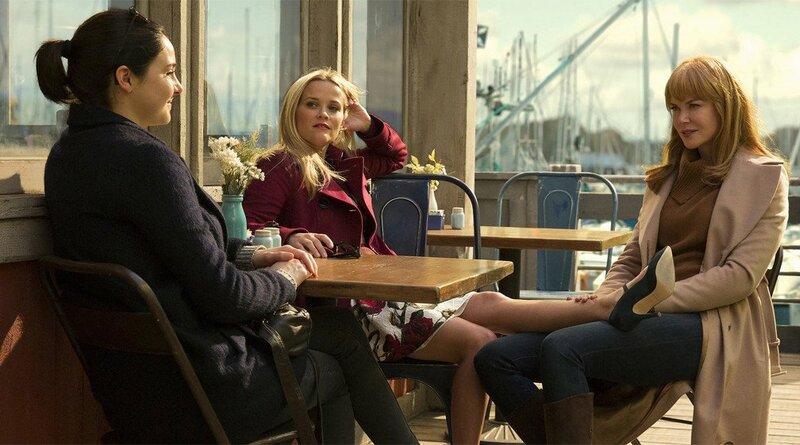 I’m hooked on "Big Little Lies." The way they portray such heavy nuances of seemingly perfect lives is astounding. I'm also catching up on the biggest trends from last year, like "The People v. O.J. Simpson: American Crime Story," because that's the shameless beauty of delayed binge-watching. I watch the former thanks to the HBO app and the latter via Netflix – both by way of the ever-clutch Chromecast. My preferred path to intellectual enlightenment is via podcasting. I love Recode and NPR’s "On the Media" to stay up-to-date on media/tech trends and get insider perspective from top industry leaders I look up to. Also, thanks to the first season of "Serial," I’m addicted to well-told mysteries. My current faves are "Up and Vanished" and "Missing Richard Simmons." Outside of podcasting, I’m either jamming to a random range of Spotify playlists, from '90s rap to Hot Country to Dvorak, or practicing to recent dance mixes–I’m a member of The Sa Dance Company, so retaining that choreography and stamina is key! 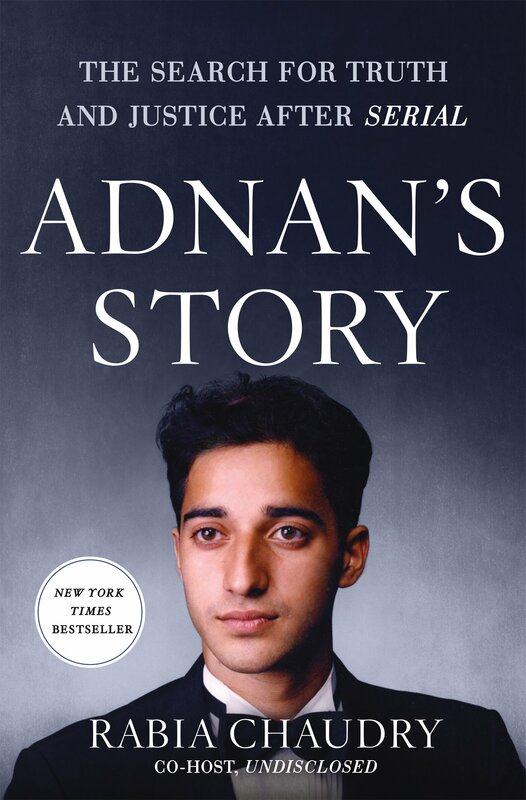 Right now I’m reading Rabia Chaudry’s book, "Adnan’s Story: The Search for Truth and Justice After Serial," (see above obsession) via Audible and flipping through "My Not So Perfect Life" via my Kindle app, mainly because I saw an ad for it on the subway–yes, those sometimes work on me. I'm engaged and currently planning my wedding, so I follow hundreds of bridal ‘grammers and bookmark anything and everything that catches my eye online. Also, MEMES! Instagram makes it so easy to discover and share with groups of friends. This is truly the new frontier of friendship. maharaniweddings was around before Instagram was invented! They're a solid resource that covers all things South Asian weddings. Instagram makes it easy to flip through and source vendors via tags. The Venue Report's content is not only picturesque but also very unique. They show how to turn atypical spaces into a dream come true. It's very important as we're still in the thick of venue hunting and need to keep an open mind. My Postmates spend. I’ve tried Blue Apron and regular cooking, but when I get home after work all I want is food ASAP. Also ignoring yoga teachers that say things like "moon cycle."